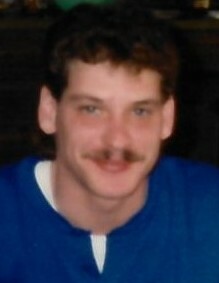 EAST PEORIA – Billy S. “Scott” Bloom, 51, of East Peoria, IL passed away on April 10, 2019. Scott was born on March 12, 1968 in Peoria, IL to Billy R. and Judith (Nelter) Bloom in Peoria. Scott is survived by his father Billy R. and Jeanette Bloom, two sisters, Tammy Bushman and son Isaac Bloom of Peoria, and Shelly and Scott Walker and sons Zac Schuster and Jacob Walker of Washington, one step-brother, Jeffery Furst and daughter Shelby Furst of Creve Coeur, plus his faithful companion, Uggums, the cat.